So this week we have a fun sketch to share with you. I wanted to create a sketch that had all sorts of potential...and flags...LOL Feel free to mix this upside down, sideways, make it square...just as long as we can see the original sketch in it! 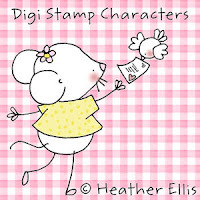 We are being sponsored this week by Digi Characters by Heather Ellis. I just saw that she will be closing shop in December, so be sure to grab the images you've always wanted before it is too late!! The winner will receive 3 digis of their choice. Here is what our talented team did with my sketch! 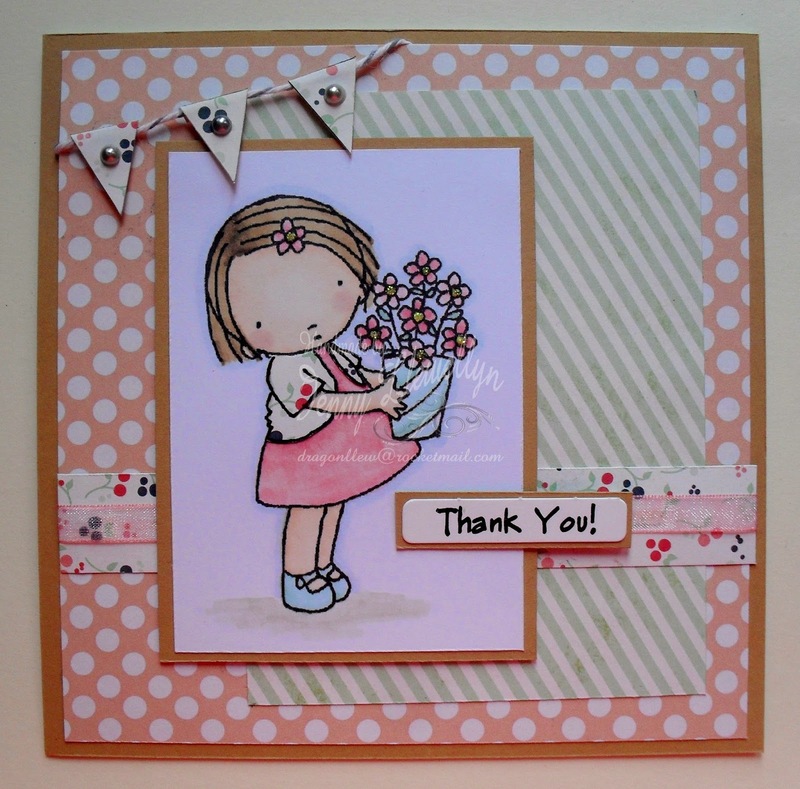 Now, let's see who won the prize from last week's Strings & Things challenge that The Stamping Chef was kind enough to sponsor! Congrats Niki!! Be sure to grab the winner badge and email us to learn how you can collect your fun prize!! I had to pick a TOP 4...it could have/should have been more...so much talent out there!! If Niki1 hadn't been chosen by Random.org she'd been on my top favorites! in order of entry Lorraine A Asmah Zainal Abidin Lena Løken Sonia Kertznus Congrats ladies! Be sure to grab the TOP 3 BADGE and display it proudly on your blog!! Now it is your turn to show us what you can do with our sketch!! Congrats to all of the amazing winners!!! Love the DT Inspiration! Love the sketch and how everyone used it! Chris's banner is fantastic!!! Thanks for another fun challenge! Also congrats to the top 4 ladies ! Happy to see Mr. Random.org picked my card !